Harness The Power Of Intermittent Fasting To Lose Weight, Keep It Off And Stay Healthy! Have you tried and failed to lose weight in the past, with a succession of fad diets that never work? 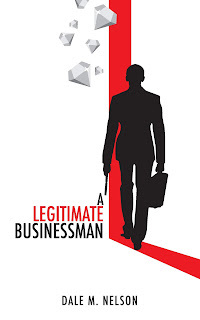 Do you want to try something that is proven and will get you the results you need? 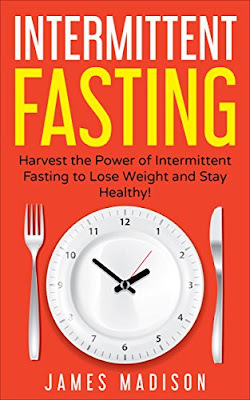 You can find the way to a slimmer and healthier you, with this amazing new book - Intermittent Fasting: Harness the Power of Intermittent Fasting to Lose Weight and Stay Healthy! There can be no doubt that intermittent fasting works. But with several different types, it can be confusing to choose which one would be right for you. But with this book, you can get all the facts to help you make an informed choice on the matter, meaning you won’t end up doing something that isn’t right for your body and making sure you hit those weight loss targets. Get a Copy of Intermittent Fasting Today and See What it Can do For Your Weight Loss Program and More Importantly Your Life!